Which composite or vinyl decking product is best? 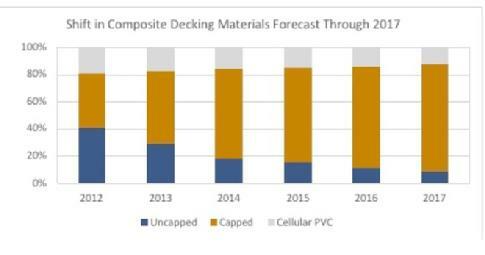 Which composite or vinyl decking material is best? Which composite product is the best? Good question. I have evolved on this one. I have yet to see any one of the "Big 3 or 4" present an open and closed argument regarding their product being better than the others. The best products in each of their lines are very very good and I believe similar in almost all regards. I have individual pages for Trex and Azek. A-Affordable Decks is a quality deck contractor based in Lombard, Illinois. A-Affordable Decks services all of DuPage and western Cook counties. DuPageDecks.com For deck inspections see The Deck Inspector website © Copyright 2018. For the best quality retro musical entertainment for private and corporate events hire crooner Frank Lamphere Rat Pack Jazz website. No usage or reproduction of any kind is permitted without prior written consent from A-Affordable Decks All content and images on this website are copyrighted. All Rights Reserved.